Deborah Harkness’ novel Shadow of Night takes us right to the moment that A Discovery of Witches ends. It was great to get right into the story and find out how the search for Ashmole 782 was progressing. Diana and Matthew travel back in time to 1590 Elizabethan England in hopes of helping Diana better understand her magic, as well as finding Ashmole 782 before it is broken. We meet interesting new characters on the adventure including Christopher Marlowe, Walter Raleigh, and Matthew’s infamous father Philippe. 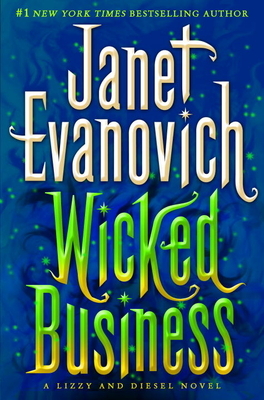 Things are never easy for a witch who is married to a vampire, or vice-versa. The two are constantly being judged by their fellow creatures while still trying to work out the kinks of a new marriage. However, they are determine to make things work, no matter what. Harkness did a great job of creating Elizabeth’s England. It was so much fun to walk around the outskirts of London and the palace in Prague. I really like the secondary characters in both books. 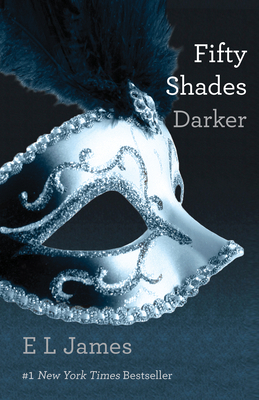 Harkness has taken the time to create and developed her side characters who are witty, funny, and just overall engaging. She has also done a fabulous job of growing Diana and Matthew as the story continues. It has been interesting to see two control freaks attempt to comprise with each other and come to terms with each others individualism. This was a fun read, although not quite as action packed as book one ,and fans will be anxiously awaiting book three. Be sure to pre-order you copy at mostlybooksaz.com and get 25% off. 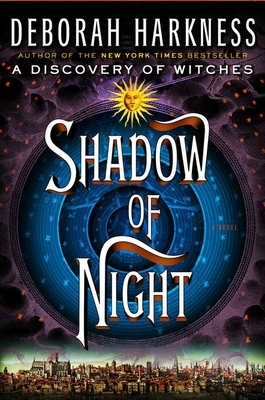 Shadow of Night will be released July 10th. 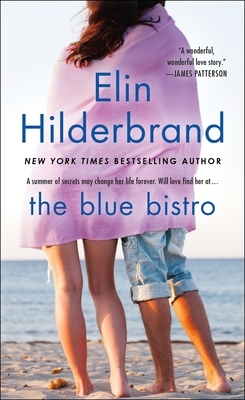 The Blue Bistro by Elin Hilderbrand is a wonderful summer read filled with ocean life and endearing characters . Adrienne has decided she needs to change her life, specifically her views towards the men she dates. She has uprooted her life in Colorado and moved to Nantucket in an attempt to get her life back in order. On her first morning in town, Adrienne heads to the hottest restaurant in town, The Blue Bistro, in search for a job. She immediately wins over the owner Thatcher and is tossed into the crazy, but very lucrative position of staff manager. However, the bistro has its own secrets and a very mysterious chef. Not to mention this is the last season the bistro will be open, although no one knows why that is. Adrienne is determine to focus on her new job, but she soon finds herself falling in love with the restaurant and everyone who works there. The only downfall is that the season is almost over and everything will soon change. Hilderbrand creates such a charming setting. It was so easy to fall in love with the summer life of Nantucket. Her characters were engaging and at times mysterious. She did such a fabulous job of showing the characters’ joys and their pain making them easy to relate to. If you need a new contemporary fiction author, Hilderbrand would be a great choice. Her stories always have realistic characters and satisfying endings. 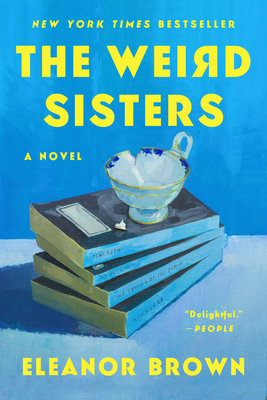 The Weird Sisters by Eleanor Brown was an amazing read filled with family dynamics and Shakespeare . The Andreas sisters have each moved back home due to their mother’s illness and other reasons. As children, they grew up with a father who almost exclusively spoke in Shakespearean verse and a deep love of books. However, they never really learned how to talk to each other. Instead, they each went their separate ways with their noses buried in a book. Now that they are back home, they are forced to interact with each other as a family and to reexamine their lives. Brown did an excellent job of portraying the three sisters. I was completely captivated as the girls learned how to function as a family – it was really hit or miss in the beginning and I was genuinely surprised at the end. Her writing is engaging and unique since she writes the entire novel in the first person plural. 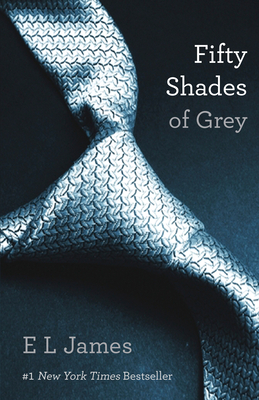 Once I realized how her writing style worked, I found myself unable to put the book down. I was initially drawn to the book since it claimed to be filled with Shakespeare, and it truly was. Her use of verse in the story was just astounding. I couldn’t believe how well she grasped the language and could make it work in a contemporary setting. This novel is perfect for any literary lover looking for a touch of family drama. Here are a few last pictures of the book expo.